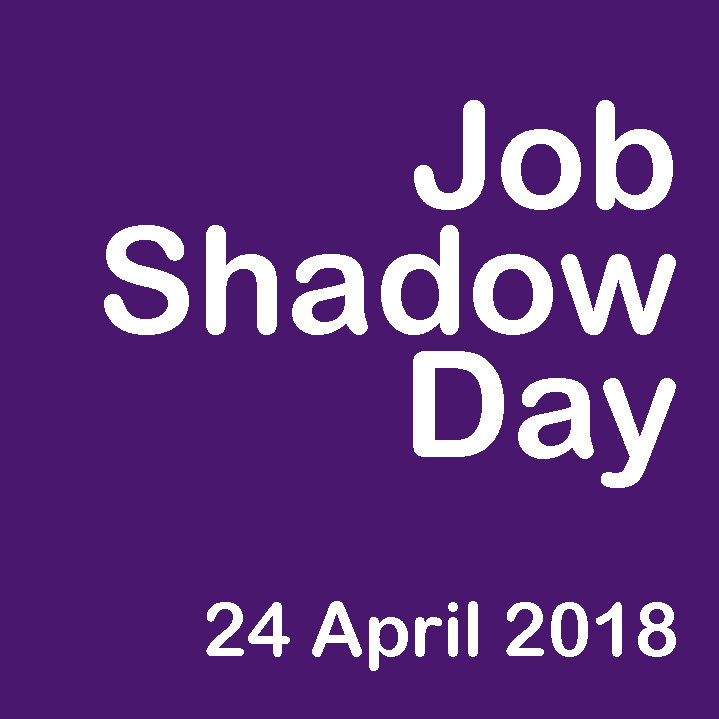 A number of people supported by Action Mental Health to fulfil their employability are helping to mark today’s Europe-wide Job Shadow Day. Action Mental Health sources and supports employment opportunities for clients, helping them avail of training and voluntary places, and today AMH clients will be joining in the event, shadowing employees across a host of industries. Job Shadow Day highlights the positive contribution people with health conditions and disabilities can make to workforces and the economy. The employment initiative was developed by the Irish Association of Supported Employment in 2008 and by 2017 over 800 job seekers participated across 500 employment sites, securing 55 permanent job placements as a direct result. Since its establishment, Job Shadow Day has been adopted by a number of European countries, including Belgium, Finland, Hungary and Sweden. And last year France, Germany, Greece, Luxembourg, Netherlands Portugal, Scotland and Slovenia joined the list of countries marking the day, known in Europe as DUO Day. Our employability Clients are part of the Working it Out Project which is part-funded through the ESF programme 2014-2020 and the Department for the Economy.